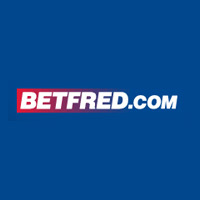 Betfred are rewarding their players with ‘Comp Points’ for every time they spend real cash on any casino game offered at Betfred.com. 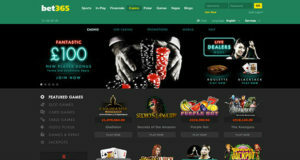 Online punters get more out of every spin and every hand with Fred’s special comp point’s promotion than anywhere else. What are comp points? Complimentary points also known as ‘Comp Points’ can be converted into real cash once you have earned enough points to meet your threshold. 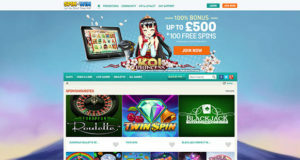 You will earn comp points every time you wager £10 on the following casino games Slots, Roulette, Blackjack, Card Table, Video Poker or Leisure. 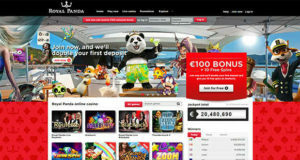 You will have to earn and collect enough points to meet your minimum VIP threshold to convert your CP’s into real cash. Depending on which VIP level you currently are will determine how many comp points you will need to collect in order to reach the minimum redemption requirements to exchange your points into cash. 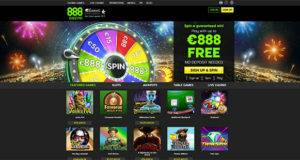 Simply login and load up any casino game and click on the cashier button. Then select ‘my account’ and press the ‘convert to free cash’ button and you’re all done, it’s that easy. 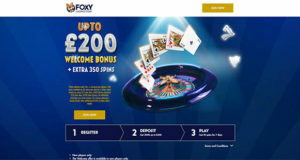 Sign up and register a new player account with Betfred Casino today and you too can start collecting those all important comp points for real cash bonuses in return.